Of course, in order for those of us who identify as activists to have any prospect of success in these and other endeavors, we need to understand how the world works and to develop an interrelated set of nonviolent strategies that are being effectively implemented to address each of the key aspects of this crisis. 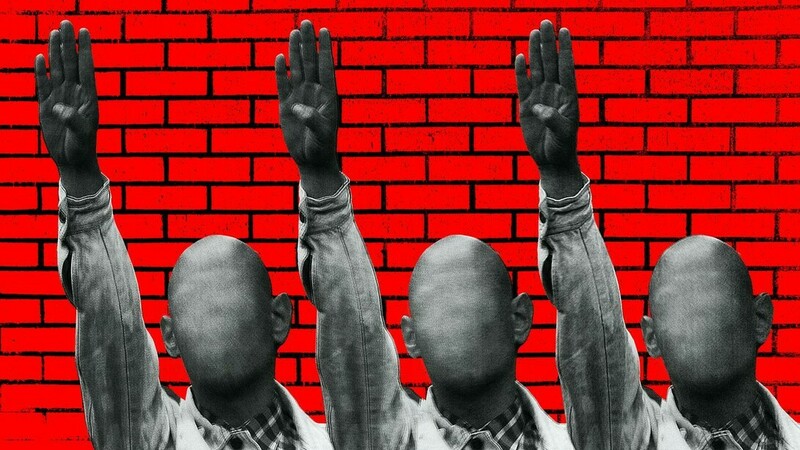 23 March 2019 (Wall Street International)* — The continuing rise of fascism around the world is drawing increasing attention particularly as it takes firmer grip within national societies long seen to have rejected it. Fascism is rising around the world | Image from Wall Street International. Some recent studies have reminded us of the characteristics of fascist movements and individuals, particularly as they manifest among politically active fascists. For example, in his recent book How Fascism Works: The Politics of Us And Them Professor Jason Stanley has identified ten characteristics shared by fascists which have been simply presented in the article Prof Sees Fascism Creeping In USA. Which is why, as he explains it: ‘The term “tax haven” is a bit of a misnomer, because such places aren’t just about tax. What they sell is escape: from the laws, rules and taxes of jurisdictions elsewhere, usually with secrecy as their prime offering.’ See ‘The tax haven in the heart of Britain’. A tax haven (or ‘secrecy jurisdiction’) then is a ‘place that seeks to attract business by offering politically stable facilities to help people or entities get around the rules, laws and regulations of jurisdictions elsewhere’. See Treasure Islands: Tax Havens and the Men Who Stole the World. M.K. 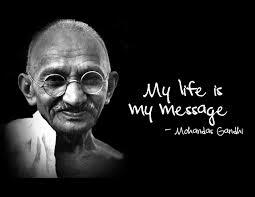 Gandhi | Photo from Wall Street International. 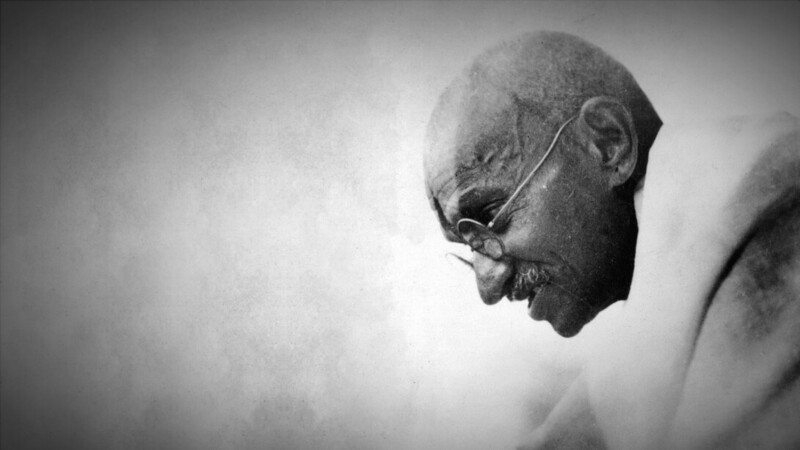 23 February 2019 (Wall Street International)* – As we remember Gandhi Jayanti on 2 October, the Mahatma’s 149th birthday and the International Day of Nonviolence, there is plenty of room for despair. 8 February 2019 (Wall Street International)* — While the world watched and waited with bated breath for the outcome of the substantial global effort – involving over 100 cave divers from various countries, 1,000 members of the Thai Army and 10,000 others in various roles – to rescue a team of 12 young football players and their coach, who were trapped inside a flooded cave in Thailand for 17 days, 850,000 children were killed by human adults in other parts of the world, many of them simply starved to death in Yemen or other parts of Africa, Asia and Central/South America. 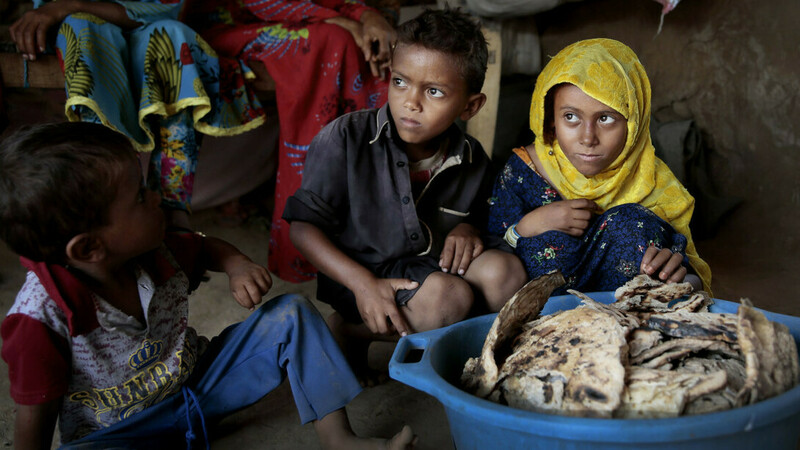 Children in Yemen | Photo from Wall Street International. By Robert J. Burrowes Ph.D.
DAYLESFORD, Australia, 17 January 2019 — It is easy to identify the ongoing and endless violence being inflicted on life on Earth. This ranges from the vast multiplicity of assaults inflicted on our children and the biosphere to the endless wars and other military violence as well as the grotesque exploitation of many peoples living in Africa, Asia and Central/South America. But for a (very incomplete) list of 40 points see ‘Reflections on 2018, Forecasting 2019’.